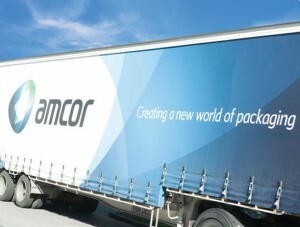 Global packaging leader Amcor, today announces its sponsorship of the 2013 Willis Resilience Expedition, providing state-of-the-art packaging used by teenage explorer and climate campaigner Parker Liautaud on his quest to break world records while trekking from the Antarctic coast to the South Pole. Nineteen year old Parker is attempting to create two world records including becoming the fastest and the youngest person to make the journey. During the expedition, Parker will also be conducting environmental research on the impact of climate change.Amcor Flexibles Vice President Research & Development, Mr Bob Biasi said that Amcor is proud to be providing the packaging that will be used by Parker to store and protect food that is essential to his success on the ice. 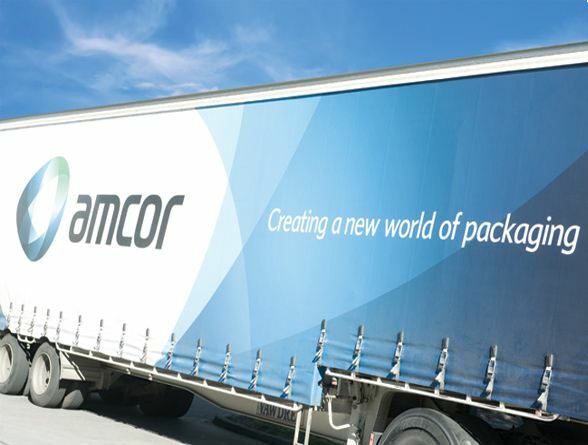 “The packaging we’ve designed for Parker uses Amcor’s innovative Duratear technology, that offers many unique physical properties compared to ordinary plastic packaging. Part of the packaging solution includes a clip sourced by Amcor that attaches to the bag and provides a resealable opening feature.This enables Parker to easily open and close the bag while wearing four pairs of gloves, minimising skin exposure and significantly reducing his risk of frostbite. On an average day, Parker will be on the move for around twelve hours, stopping every 1.5 hours for very short six to eight minute breaks. On these breaks, Parker will access the high calorie snacks stored in Amcor’s packaging to help take in the 6,000 calories he needs daily to survive, while expending about 10,000 calories per day.Parker Liautaud, polar explorer and climate campaigner said Amcor’s innovative packaging is critical to his survival on the ice. “On previous expeditions, we’ve used plastic bags which are basically designed for school lunch boxes. Trekking through extreme wind and cold, while constantly hungry, it’s truly a depressing moment to watch your food bag split open and cashews spill everywhere,” Mr Liautaud said. Parker’s expedition can be watched live at Resilience Expedition, as each step will be broadcast live using a custom-designed vehicle that will remain separated from Parker except for voice radio and telemetry transmissions.